ClearOne, the leading provider of high performance audio conferencing solutions, announced the CHAT 60, a new personal speakerphone specifically designed for use with Skype(TM) software. The Skype Certified(TM) CHAT 60 is the newest of ClearOne’s award-winning personal conferencing speakerphones. 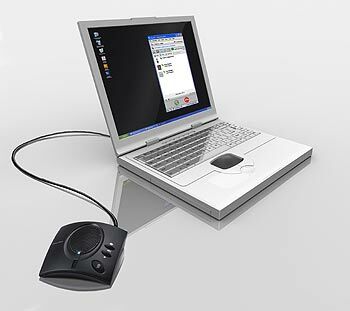 The CHAT 60 personal speakerphone easily connects to laptops or PCs via USB for natural, hands-free communication. The CHAT 60 delivers full-duplex audio for crystal-clear communication and is the perfect addition to an office or home office, providing convenient, high-quality audio for Skype users. 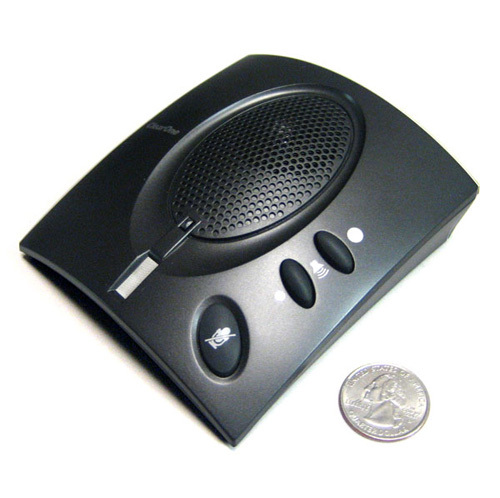 The CHAT 60 is a very powerful audio device; yet, it is small enough to toss in with your laptop and take on the road. The CHAT 60 contains HDConference(TM), ClearOne’s suite of high-performance audio technologies that includes such things as full duplex, echo cancellation, noise reduction and adaptive modeling. Taken separately, each technology is best-in-class and is a critical component for a remarkable audio experience. In combination, these elements make conferencing and collaboration more natural and productive. 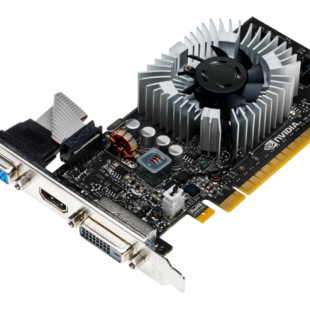 The CHAT 60 also delivers completely plug-and-play operation, requiring no software or drivers to be installed. Now shipping, the CHAT 60 has a suggested retail price of $149.99 and can be purchased from the Skype Shop (www.skype.com/shop).